Find up-to-date Richmond Place real estate listings in East Regina below! Elegant Richmond Place is considered one of the most beautiful and private neighbourhoods in Regina. 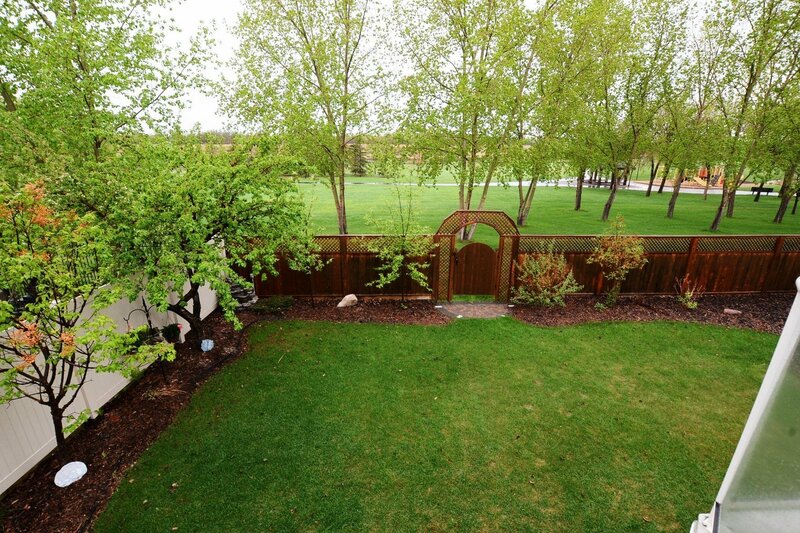 Sitting in a prime location in south east Regina, many of the homes back the McKell Conservation area and have expansive views to the south and west. 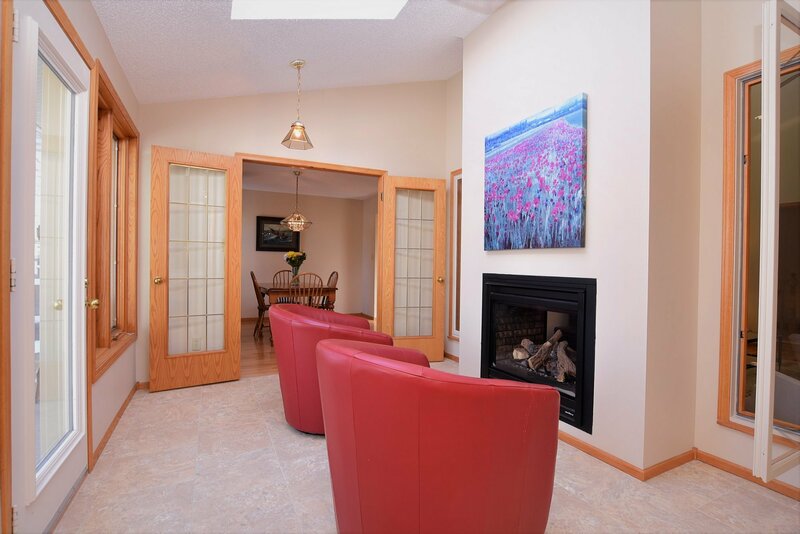 Richmond Place real estate is home to some of Regina’s most affluent and prominent families. The winding streets are lined with large, stately bungalows, two storeys and walkouts. View the beautiful variety of Richmond Place homes for sale available below, or read more about one of East Regina's premiere neighbourhoods. You’ll find a variety of house styles from Tudor, Colonial, to Neo Classical among others. There are a significant number of Richmond Place homes for sale with fantastic views of the park and green space. If you are looking for a care-free lifestyle, consider a bungalow condo in Richmond Pointe Estates. Richmond Place is suburban comfort. Richmond Place is bordered by Selinger Park, McKell Conservation Park, and Wascana Golf and Country Club. The ever popular W.S. Hawrylak School (Public elementary – French Immersion) is within walking and biking distance for your student. 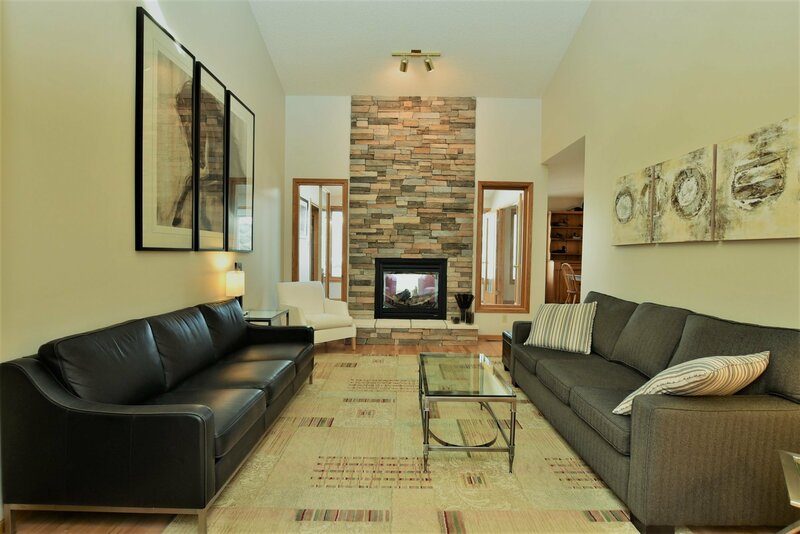 If you'd like to know more about the Richmond Place homes for sale, don't hesitate to contact the Tourney Group online or call 306-789-1700 to consult a qualified & experienced Regina real estate professional.